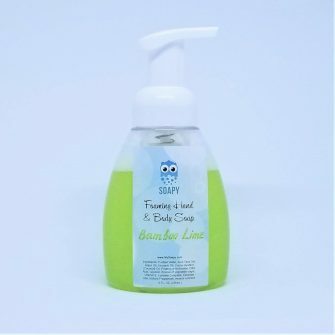 You use it everyday to wash your hands, a liquid soap that not only cleanses but moisturizes as well as leaves your hands smelling fresh. There’s no substitute for washing hands with warm water and soap, not even anti-bacterial gels or wipes; washing your hands the good old fashion way for about 20 seconds can vastly decrease the spread of germs and pathogens. 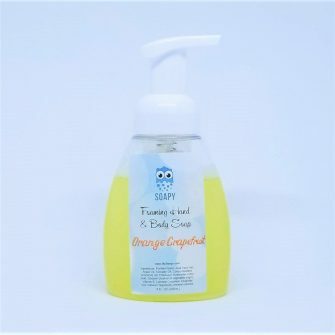 So, no doubt, we all need to wash our hands, here is the choice of the liquid soaps we make!